Ok, ok, ok, I promise I will try to do a little better. I guess you know by now, I’m not a very good blogger. Oh well. 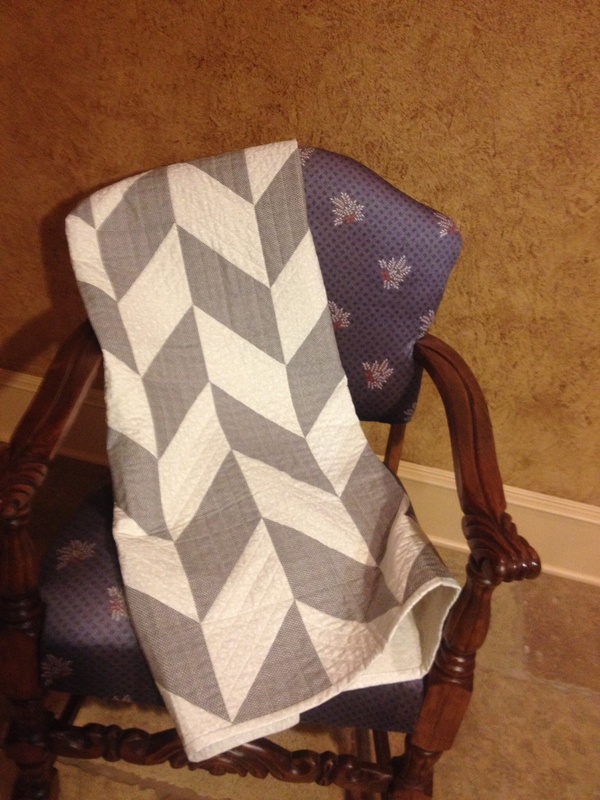 I did finish the baby quilt. It went to a beautiful baby boy, a very good friend’s grandson. These are the things that make me really happy. It’s the small things after all. Hopefully I will post more than once this week. Like the white and gray. Super cute Connie.